Balloon Animals and Face Paint, Hooray! 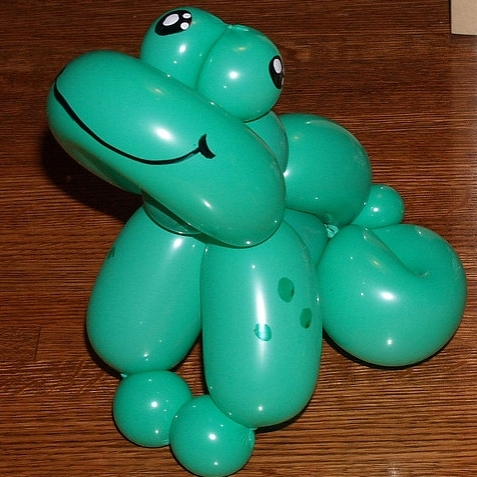 Kick off our 10th Birthday Celebration month with balloon animals from the Amazing Teddy! There will also be face painting.